HMD Global’s February 26 event seems to be the most anticipated event because the company is expected to showcase Nokia smartphones in the event. Nokia will showcase Nokia 3 which will be an affordable smartphone. Well, we all know that HMD Global announced their first Nokia Android-powered smartphone which was only available in Chinese market via JD.com. The smartphone is mid-range and is already a sensation. Nokia 6 crossed the 2,50,000 registration mark in less than 24 hours of being launched and sold out in few seconds during its first flash sale. Rumors regarding Nokia 5 and Nokia 8 started to roll out in the internet. HMD Global’s February 26 event seems to be the most anticipated event because the company is expected to showcase Nokia smartphones in the event. 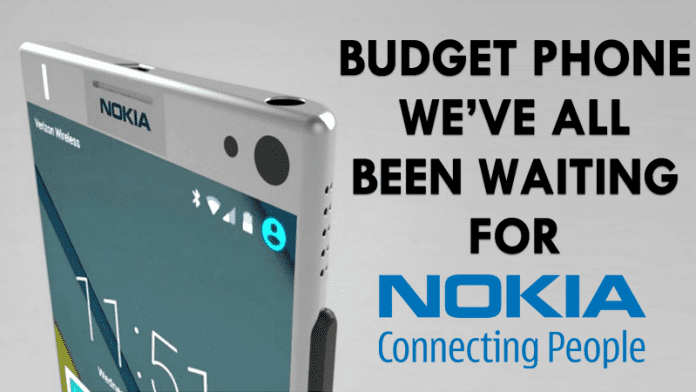 According to the reports from Nokia Power User, Nokia will launch an affordable smartphone on February 26 Event. Nokia will showcase Nokia 3 which will feature a 5.2 inch HD display and will be having Qualcomm Snapdragon 425 processor coupled with 2GB of RAM. Apart from this, the phone will have Adreno 308 GPU, and it houses 16GB inbuilt storage that can be expanded via microSD card. Nokia 3 will run on Android 7.0 Nougat out of the box and will sport 13 megapixel back camera along with the 5-megapixel front facing a camera. According to the reports from NDTV, Nokia 3 will be priced at EUR 149 (Rs 10,500) and will hit the smartphone markets by March and April.